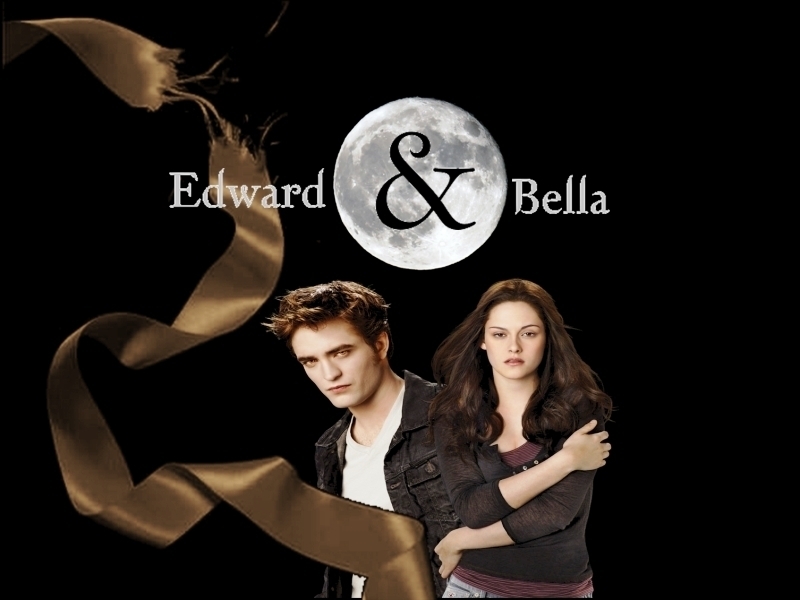 Eclipse Wallpapers. . HD Wallpaper and background images in the Eclipse club tagged: bella edward jacob rosalie emmett alice jazz esme carlisle sam.